Hety Herawati is a researcher with CIFOR’s Forests and Environment Programme. She is conducting research on adapting tropical forests to climate change, such as adapting forests to future fire risks and hazards under changing climate. 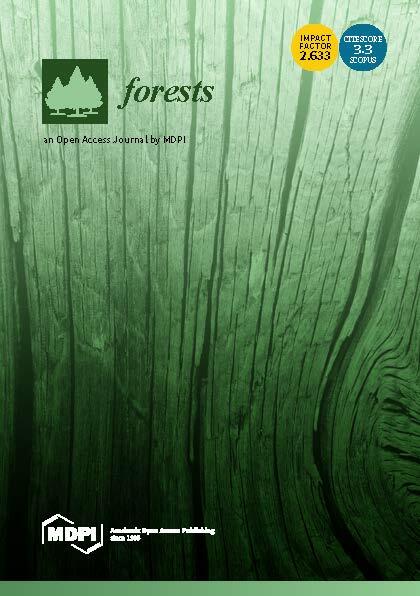 Previously at CIFOR she has been active in issues related to forests and human health, and forest carbon stock. 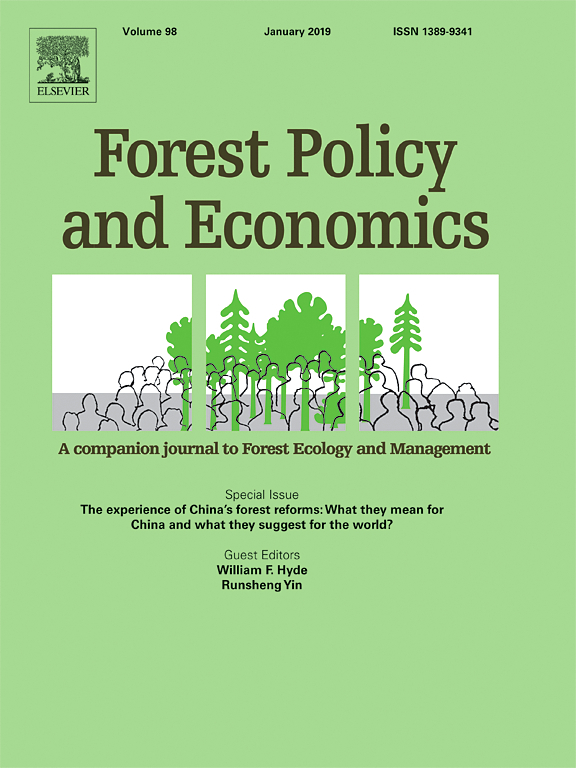 She completed a Bachelor of Science in Forestry at the Bogor Agricultural University, Indonesia in 1991 and a Masters in Agroforestry at Aberdeen University, United Kingdom in 1995. She joined CIFOR on 8 November 1999. 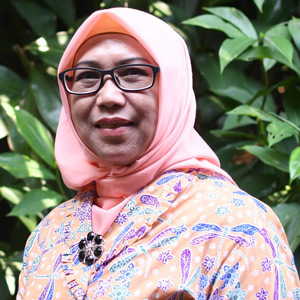 Before joining CIFOR, she worked for the Association of Indonesian Forest Concession Holders in Jakarta, Indonesia on issues related to agroforestry, forest biodiversity conservation and climate change mitigation. 2017-09-09 15:34:45 Tree growth rings are signs of the seasonality of tree growth and indicate how tree productivity relates to environmental factors. Authors: Herawati, H.; González-Olabarria, J.R.; Wijaya, A.; Martius, C.; Purnomo, H.; Andriani, R.
Authors: Purnomo, H.; Herawati, H.; Santoso, H.
Authors: Herawati, H.; Santoso, H.
Authors: Locatelli, B.; Herawati, H.; Brockhaus, M.; Idinoba, M.; Kanninen, M.
Authors: Murdiyarso, D.; Herawati, H.; Iskandar, H.
Authors: Murdiyarso, D.; Herawati, H.; eds.